With One Voice describes over 100 years in the history of Manitoba from a municipal perspective, covering such topics as daylight saving time, income and property taxes, rural electrification, the war waged on gophers and other animal pests in farm fields, the colour of margarine (it was not always yellow! ), and video lottery terminals. Woven through the story are sidebar articles on the history of parking meters, pioneering women in politics, Manitoba ghost towns, Sunday shopping, and much more. With One Voice is, quite literally, a history of everyday life in Manitoba. 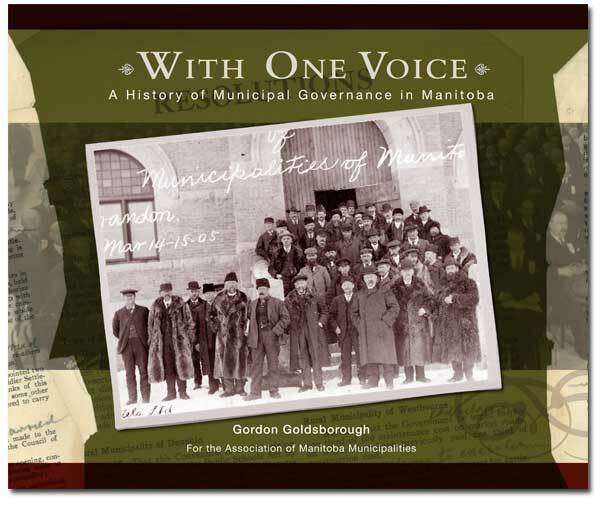 With One Voice: A History of Municipal Governance in Manitoba was published in fall 2008 by the Association of Manitoba Municipalities, in commemoration of its tenth anniversary, and launched at a ceremony at its annual convention. Gordon Goldsborough is a member of the Department of Biological Sciences at the University of Manitoba. He is a water quality specialist concerned with the impacts of humans on lakes and wetlands. He is the Chair of the Lake Manitoba Stewardship Board, a member of the Manitoba Water Council, and a representative for Canada on the International Joint Commission’s International Red River Board. Besides his scientific interests, Goldsborough is involved in the Manitoba heritage community, being the Webmaster and a Past President of the Manitoba Historical Society, an editor of Manitoba History magazine, and a member of the Management Committee for Dalnavert Museum. 1. 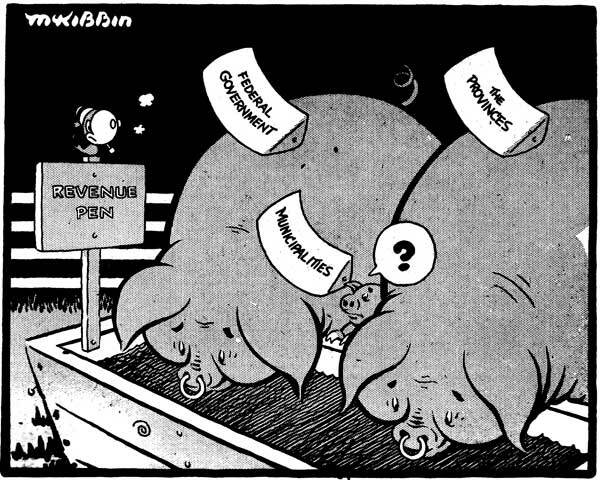 Municipal government--Manitoba--History. 2. Municipal services--Manitoba--History. 3. Manitoba--History. I. Association of Manitoba Municipalities II. Title.